The service is out of beta, but time shifting remains a work in progress. 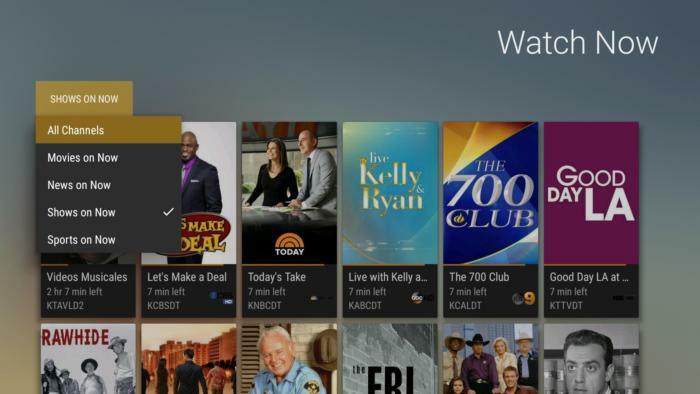 Plex DVR is addressing its biggest blind spot as it comes out beta, adding live TV from over-the-air antennas. 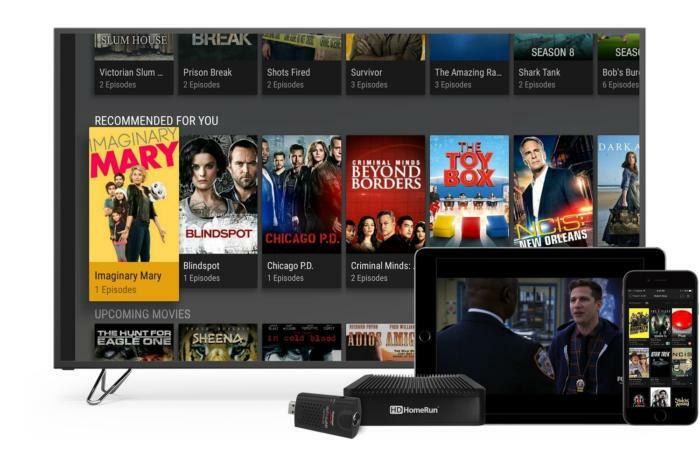 This will allow cord cutters with the requisite hardware to watch and record free broadcast channels through Plex’s apps, both inside and outside of the home. 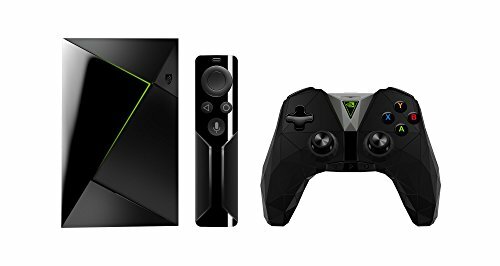 For now, live TV is available on iPhones, iPads, and Android TV devices, such as the Nvidia Shield TV. Users can set up recordings through those apps via Plex’s web client. Apple TV, Android mobile device, and web support is roughly a month away, and Plex plans to add more device support over time. 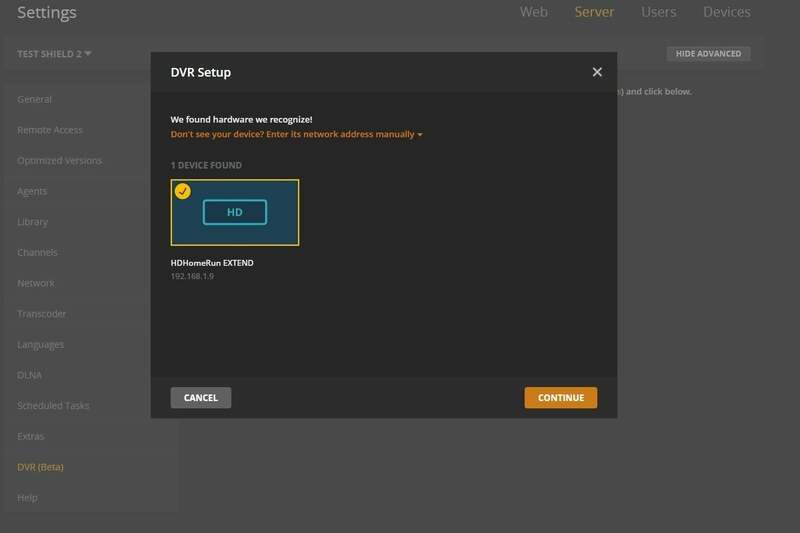 Both the DVR and live TV service require a Plex Pass subscription, which costs $5 per month, $40 per year, or $150 for lifetime service. The result is an over-the-air DVR solution that’s more complete than what Plex launched in beta last September, as it no longer requires a single brand of tuner and a separate set of apps to watch live channels. Still, Plex has a bit more work ahead, to support more platforms and to deliver the kinds of time-shifting features that DVR diehards expect. Plex DVR is still a do-it-yourself solution that requires pulling together a bunch of disparate parts. 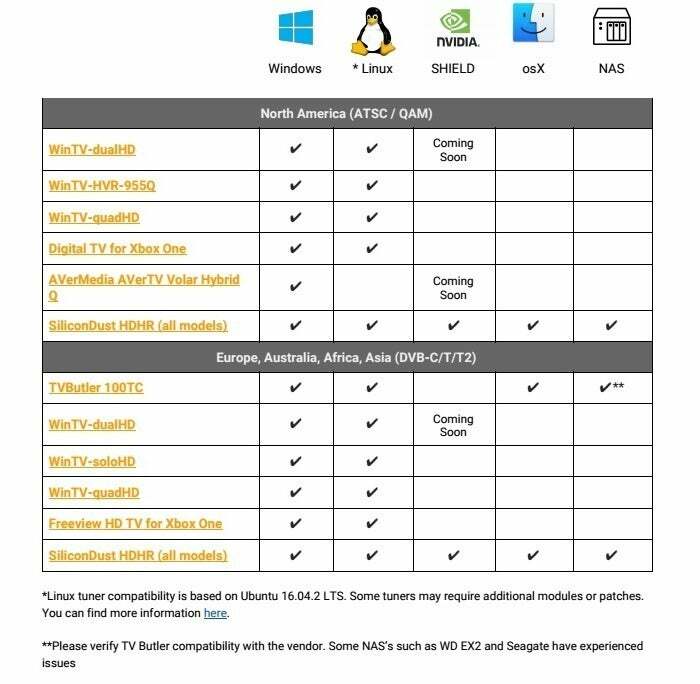 First, you need a device that can run Plex’s Media Server software around the clock, such as a desktop computer, a NAS box, or Nvidia Shield TV. This device should have plenty of onboard storage or support an external hard drive drive for recordings. 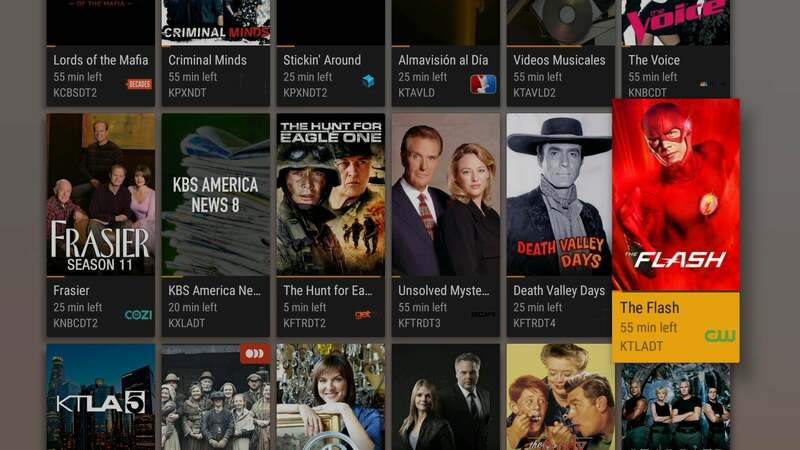 Plex’s Media Server software lets you set up a TV tuner for live channels. Once the Media Server software is running, you must connect a TV tuner to the device, such as an HDHomeRun Extend networked tuner, AverMedia’s AverTV Volar Hybrid Q USB tuner, or Hauppauge’s WinTV Quad PCI Express tuner. An over-the-air antenna then hooks up to the tuner via coaxial cable to receive over-the-air channels. Finally, you need a device running Plex’s client app to stream live and recorded TV from the server. Although live TV support is limited to iOS and Android TV for now, recordings are already available on all versions of the Plex app, including those for Roku, Apple TV, Amazon Fire TV, game consoles, and smart TVs. 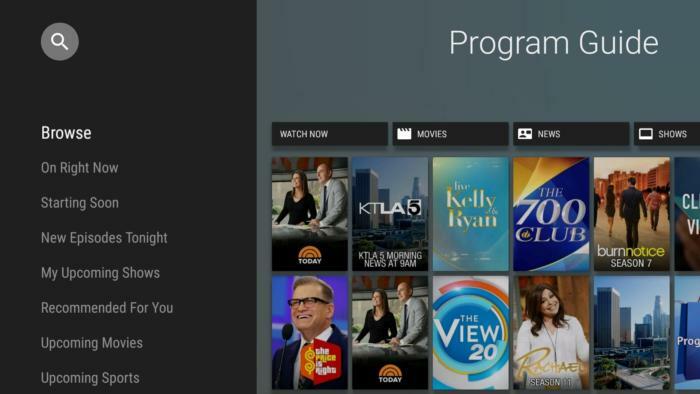 Plex’s client apps, such as the Android TV version pictured here, is where you access live channels. Until Plex expands live TV support, HDHomeRun users can still watch live channels using HDHomeRun’s own apps, which are available for Windows, Xbox One, Android TV, and Fire TV. (A third-party app called Channels is also available on Apple TV for $15.) Users of other brands of TV tuners will just have to wait. Why deal with those hassles when simpler solutions like TiVo and Tablo exist? The main argument for Plex is the amount of power and flexibility it affords. The DVR software offers lots of in-depth recording options, such as per-series buffer times and the ability to save just a certain number of recent episodes. It’s also smart enough to relay broadcasts in their native MPEG-2 format if the client device supports it, preserving quality and reducing channel load times. On the hardware side, Plex lets users stack multiple tuners together into one central DVR server. And once you’ve gone through the whole setup, Plex’s apps are quite polished, with convenient access to recently aired programs and new episodes of shows you’ve been watching. Plex’s apps have lots of options for sifting through your catalog. Plex DVR still has one major downside: There’s no way to pause or rewind live TV, or to start watching a recording that’s already in progress. Scott Olechowski, Plex’s chief product officer, says those features aren’t quite ready yet, but the plan is to launch them around the end of June. Olechowski also understands people’s attachment to the traditional grid-based channel guide, and says it’s on the to-do list. For now, users will have to make do with a list of program thumbnails that can be sorted by channel or genre. For now, this is as close as Plex gets to a TV guide. Tuner support is a work-in-progress as well. At the moment, USB tuners only work on Windows and Linux PCs, though an update for Nvidia Shield TV is rolling out over the next few weeks with support for Hauppauge’s WinTV-dualHD and AVerMedia’s AVerTV Volar Hybrid Q USB tuners. (Members of Nvidia’s Shield Preview program can get that update right now.) Plex is still working with tuner makers to expand support, and may eventually allow the community to write additional drivers. During a guided demo of live TV, I also noticed an interesting feature that doesn’t exist elsewhere in Plex: While watching a live channel, users can scroll down to see what else is on while the current video plays in the background. Olechowski says Plex wants to expand background video support to other parts of the app, including its upcoming streaming news feature. The announcement from Plex arrives just a day after Tablo launched a new version of its networked DVR with built-in storage. Tablo also has a few other cord-cutting products on the way, including a software-based DVR for Android TV boxes, a simple networked-TV tuner, and a cloud-based DVR service. Antenna maker Mohu is also working on a networked tuner called the AirWave, while both Roku and Amazon have been building more advanced antenna features into smart TVs. In other words, 2017 is becoming the year of the antenna. As more people drop cable TV, they’re turning to over-the-air television to supplement streaming video, and that’s leading to a boom in products that take advantage of this free content source. The makers of Plex have taken note of the trend. “You actually talk to people who serve that market, and every single one of them—Hauppauge, the antenna guys, Best Buy folks—everyone is starting to see this market grow,” Olechowski says.